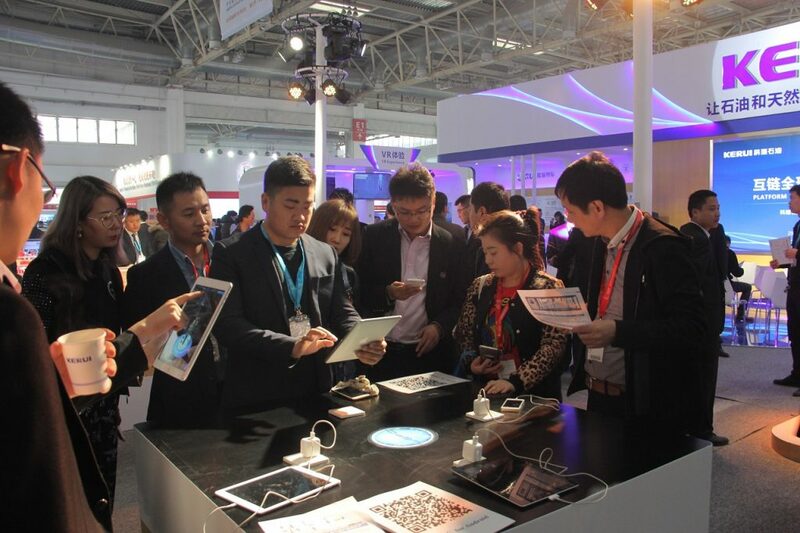 From March 20th to 22nd, the 17th China International Petroleum & Petrochemical Technology and Equipment Exhibition (CIPPE) was held in Beijing. As one of the largest petroleum exhibitions in the world, this year’s 90,000-square-meter CIPPE attracted more than 1,800 companies from 65 countries and regions. 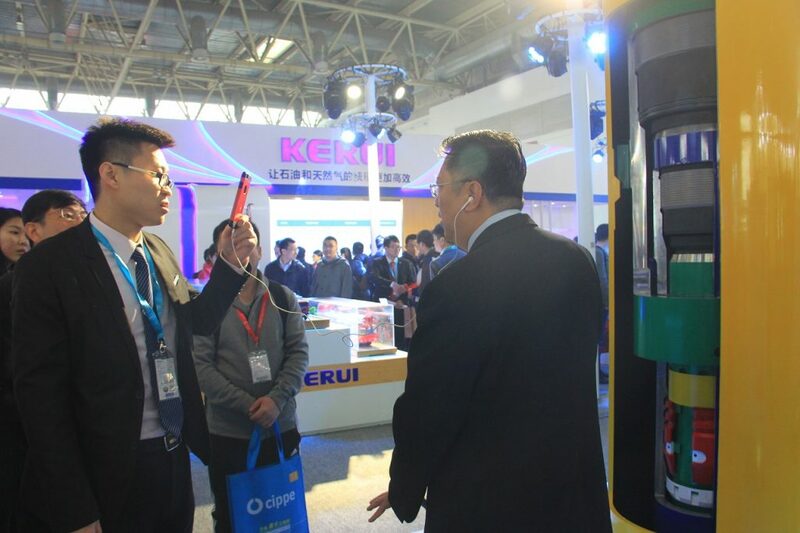 Kerui Petroleum together with Wefic group, a comprehensive industrial group integrating high-end petroleum equipment research, development and manufacturing also participated in the exhibition with a new launch theme of “A new ecosystem for the oil and gas industry”. During the exhibition, Wefic group display their latest 1:1 actual size mud line suspension system which complies with API 6A standards. It can be used in water depths up to 150 meters of working pressure up to 15,000 PSI. The mud line system has metal to metal sealing abilities and can safely be left unattended for periods of time during exploration stage which in return providing customers with an optimum price-quality ratio solution for maritime oil and gas shallow exploration and drilling equipment. 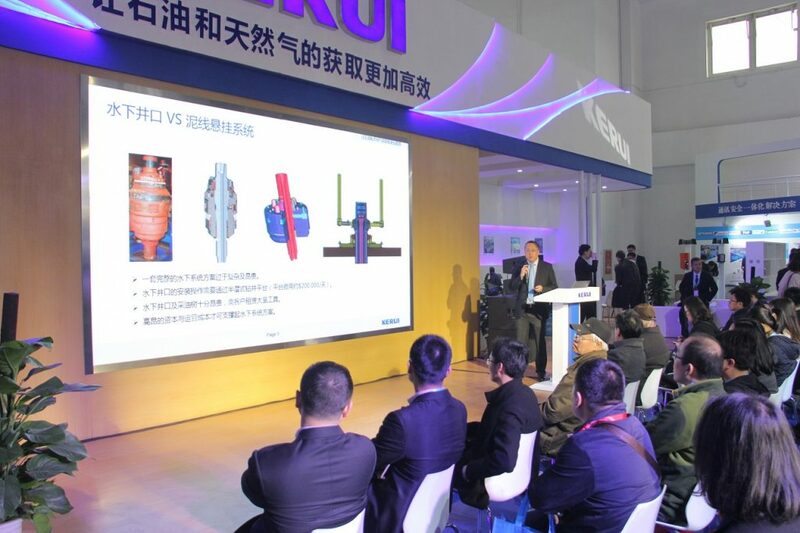 In conclusion, this is a very successful exhibition in the time of the recovering oil crisis and Kerui and Wefic are committed to be fully in support with the China market and will be always ready to support any technical or commercial engagement with the customer whenever necessary together with our strong local presence.